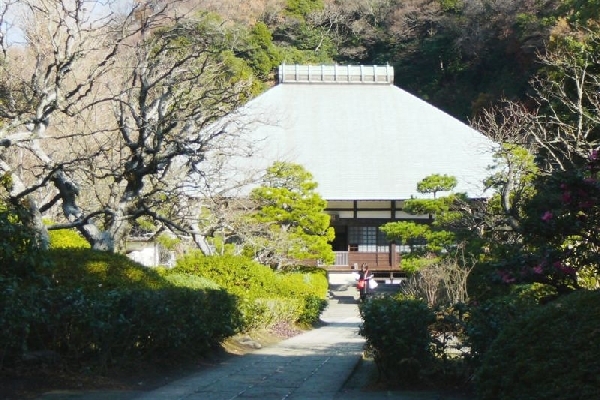 Visit legendary temples in a serene setting. 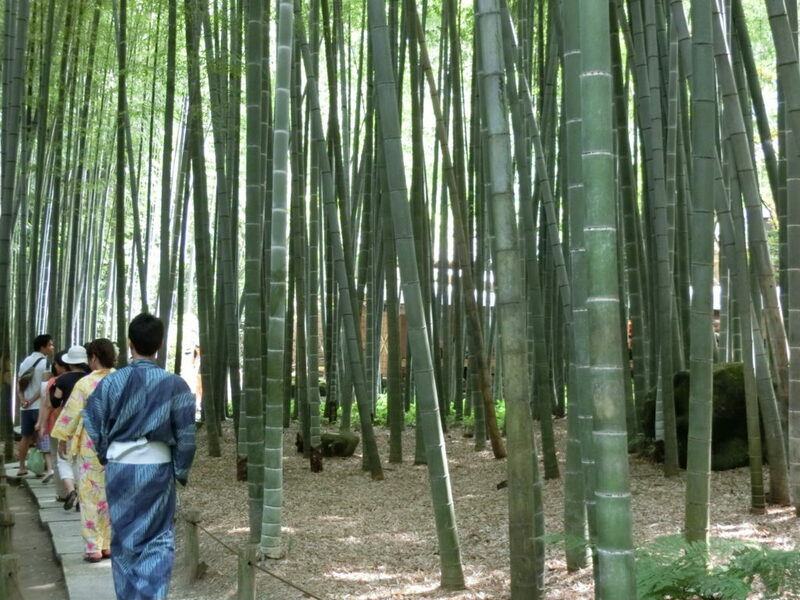 This course includes Kamakura’s oldest temple, a temple with a beautiful Japanese garden and a famous bamboo temple. 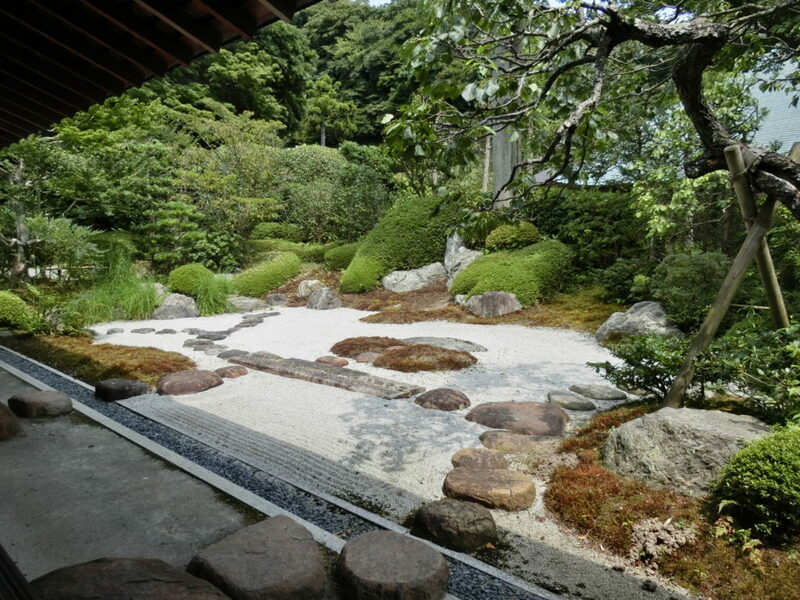 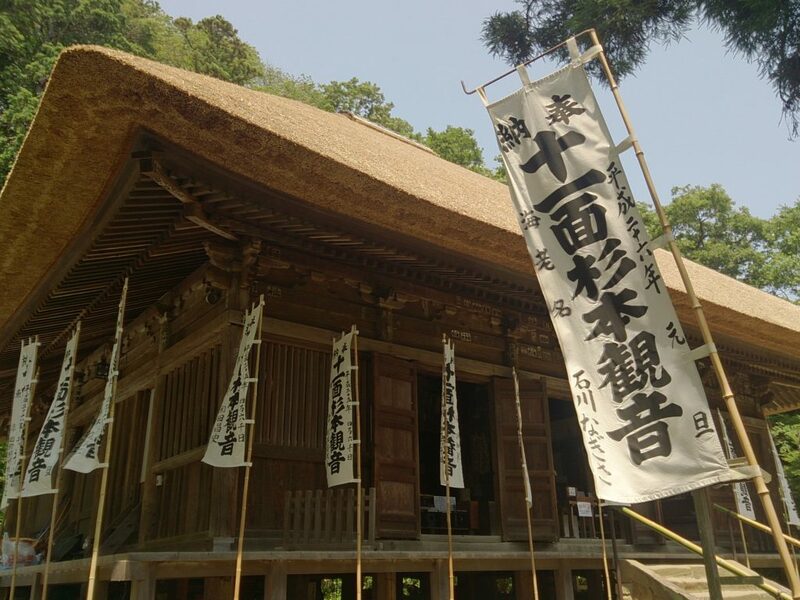 Don’t miss the opportunity to taste a cup of Japanese green tea at the last two temples. 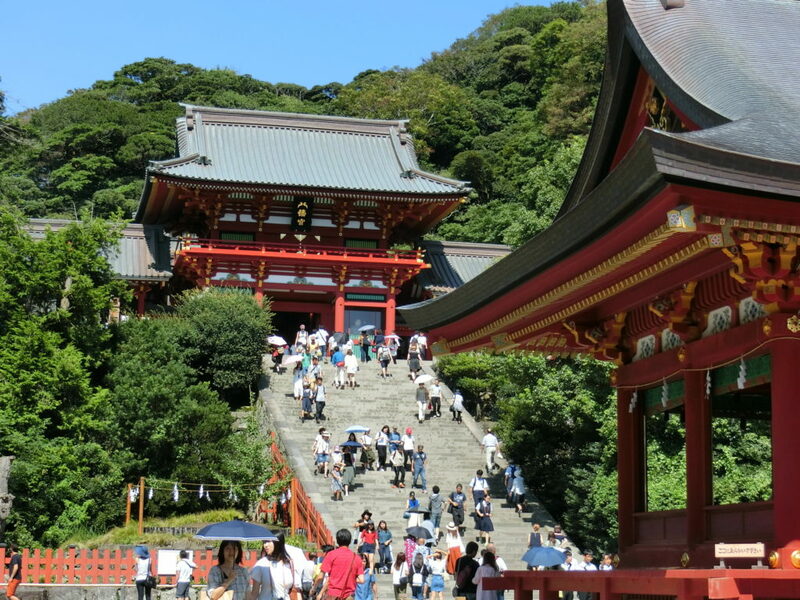 Built as a tutelary shrine for the Genji family in 1180, this is the most gorgeous shrine in Kamakura attracting millions of visitors for its history, culture, architecture and various traditional events.